Please send me a coupon! I LOVE Tide. It’s the best detergent of any on the market today. Even though I buy many generic brands to save money these days, I still buy Tide. It works!!! No matter what soap I think I’m going to try because its cheaper, seems like i always come back to Tide. Seems like my clothes always smell fresher and feel cleaner. Love you Tide! 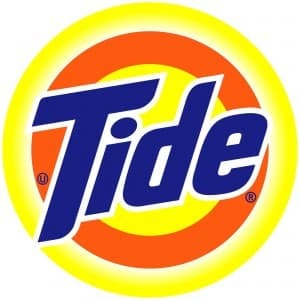 We have used Tide products forever. As long as I can remember. I would really appreciate a coupon Tide is all I use! Tide as always been my brand of choice!